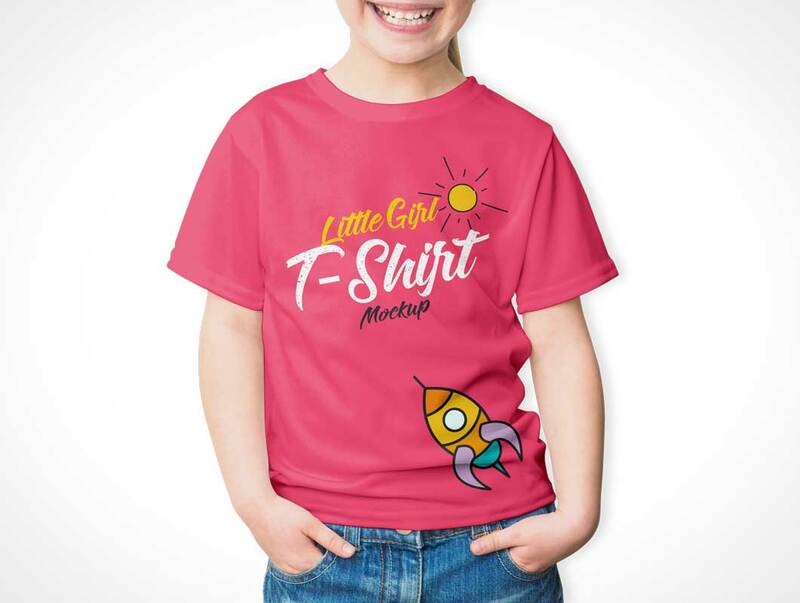 Create a realistic presentation of your little girls fashion t-shirt designs by using this Free Little Girl T-Shirt Mockup PSD 2018. This incredible t-shirt mockup will give your designs a flawless look and will make your presentation eye-catchy. Like every Mockup PSD file include smart-object layer, help you to get the desire result. 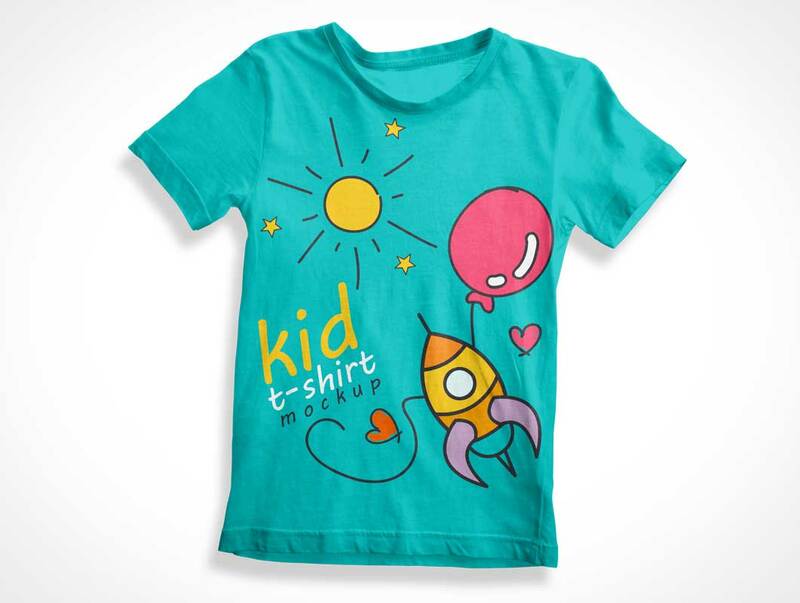 Now we are going to provide you the very handsome Free Kid t-Shirt Mockup PSD that is the best stuff for your branding and presentations so that you could manifest your stuff as best as per requirement. We create this beautiful mockup resource to provide you an awesome blend of concepts and colors so that there will be no flaw in acquiring objectives. GESTURES007 is not a Action, it is the seventh, and bonus, set of various hand positions and gestures created as a compliment to the existing new iPhone and iPad Cover Action products on this site. This set features 5 hi-resolution photos of a 3 year old child—and quite frankly, I’m impressed I got that many… The ideal use for these hands is as part of an online or printed instructional material.